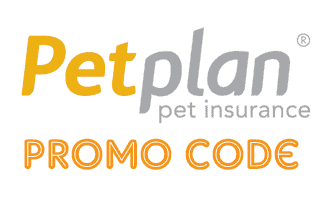 Seeking a Petplan promo code, discounts and coupons? We’ve got ’em to save you money! 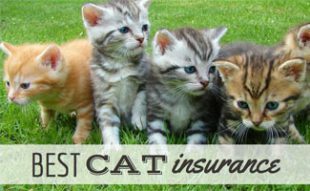 Also, learn more about what makes Petplan a top pick for a best pet insurance provider. We’ll post the promotions here as we get them, along with their terms and conditions and time frames for use. Expired discounts will say “Expired” in red next to them. If you don’t see any active deals, it probably means it’s not running any specials at the current time. 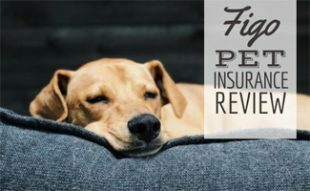 Before you purchase insurance for your pet, make sure you research all of the leading insurance providers to understand all the ins and outs of pet insurance so you can make the best decision. 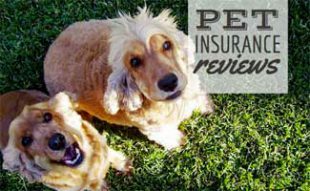 We’ve got you covered in our Pet Insurance Reviews. 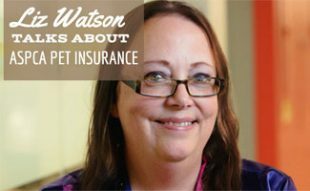 There, you will learn what sets Petplan apart from the competition and why it’s among the top pet insurance providers. What stands out the most is its outstanding customer service and coverage transparency. In other words, it covers what it says it will cover. Petplan offers unlimited claims for the lifetime of the pet and will not change monthly premiums for newly diagnosed conditions as long as you stay current with your payments. With Petplan, all customers receive fetch! magazine for free. This magazine is really fun and includes the latest pet health trends. Have a Petplan experience you’d like to share with us? Is there a multi dog discount? I am not aware of a multi pet discount offered by Petplan.